The Smudge of Ashen Fluff: City-State. Do you still have Echo & The Bunnymen's Crocodiles and their self titled album in your rotation? Do you still listen to Interpol's Turn on the Bright Lights, and are you still religious about The Church's Starfish and Seance? Can you name more than one Mission U.K. song? If you answered yes to any of the above, then mark your calendars for the 10th and the 15th of May. 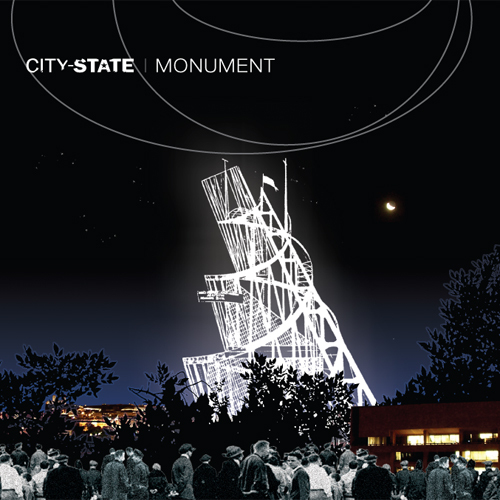 On the 15th, Washington, D.C.'s City-State will release their dark and bewitching debut album, Monument. 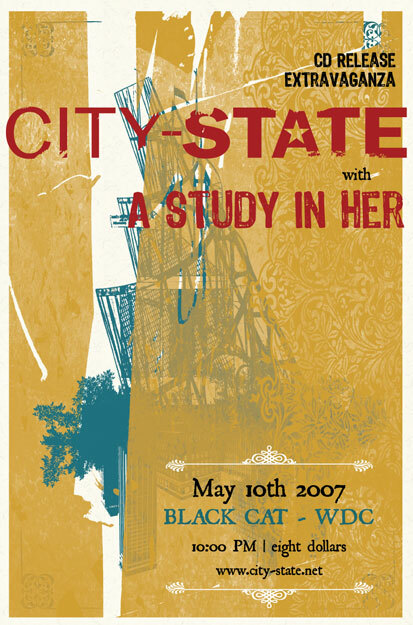 On the 10th, the band will play at the Black Cat. I'll be writing more on City-State soon. Until then, listen to the band cast its spell with beautifully disquieting parallel piano and guitar melodies in Great Lakes, and the searing guitar at the end of the entrancing Mary. Atrophy is another fantastic song, from their "Wolves +4" EP.